Morning ladies today I want to talk about the power of red. 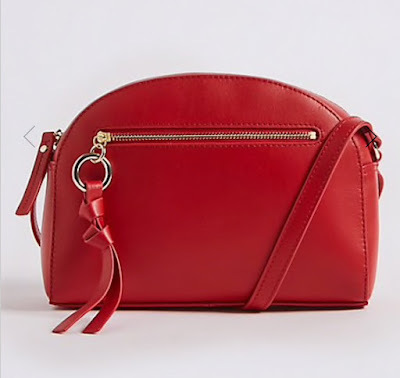 You probably know by now that I rarely wear that much colour in my clothes but you may have noticed that when I do wear colour a lot is in my accessories - namely my red cross body bag & red ballet pumps. For me they're perfect for mixing with all my neutrals & adding a real pop of colour that can make the simplest of looks come to life. 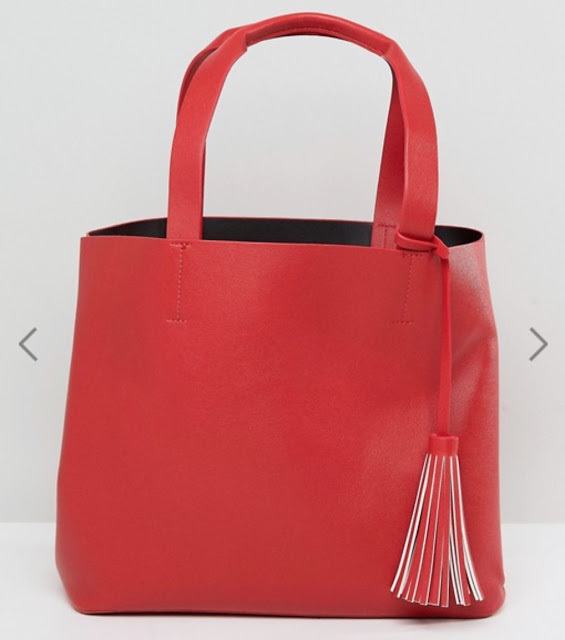 So with this in mind today I wanted to share my top picks of red bags & shoes for all occasions that would soon earn their place on a cost per wear basis. 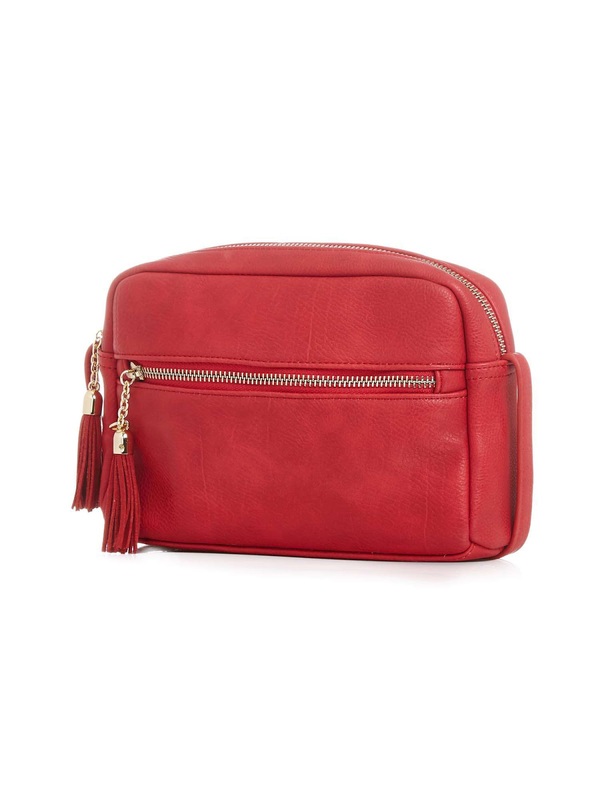 Starting with the simple & ever so useful cross body bag. 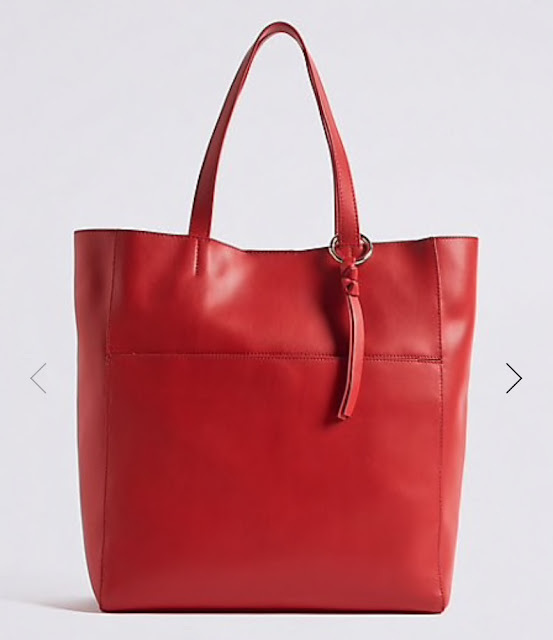 An item that if you don't already own in red, if you do 'click the button' you'll wonder how you ever managed without one. 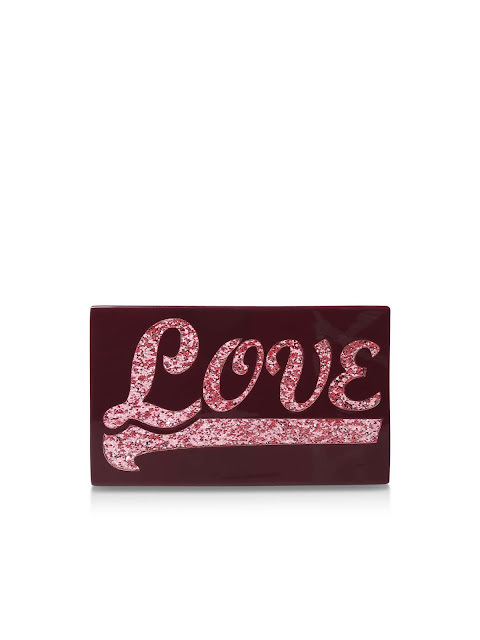 Wear with any neutrals, not to mention leopard print or camouflage & it really will help elevate your look. 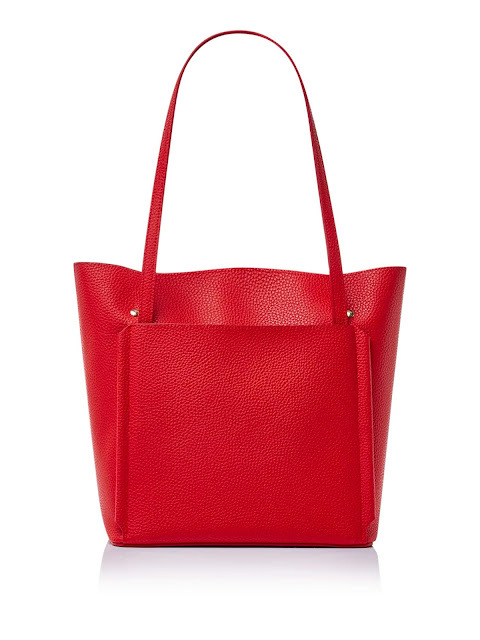 Needless to say there's lots of styles to choose from, starting with the above simple classic version. 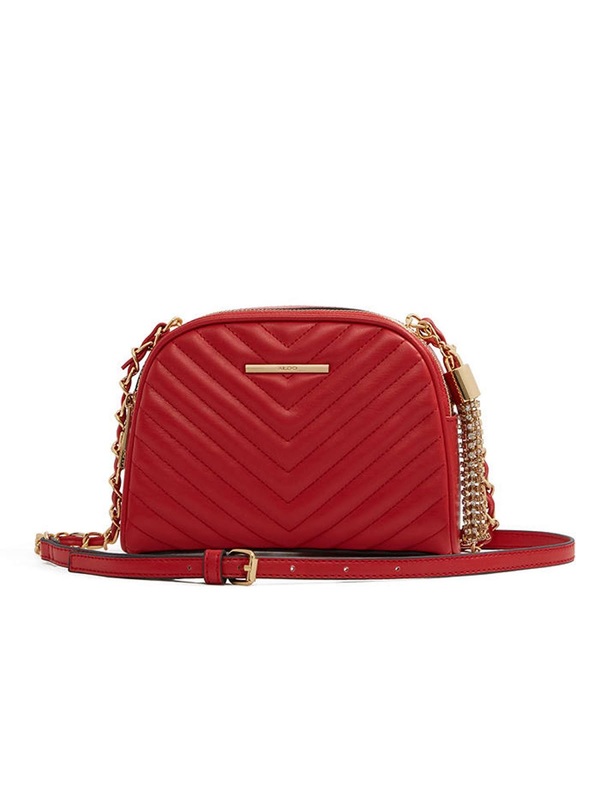 To something with a little bit more detail - red & stud detailing what's not to love?! Or something that has a little detailing with the tassels & a great price. 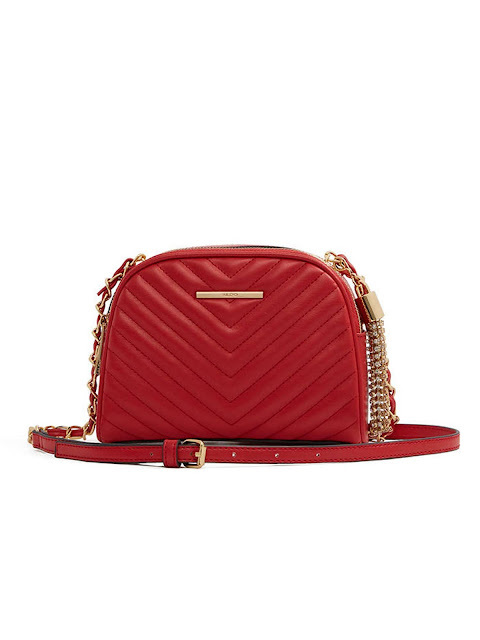 To a quilted version, with a couple of choices to suit different budgets. 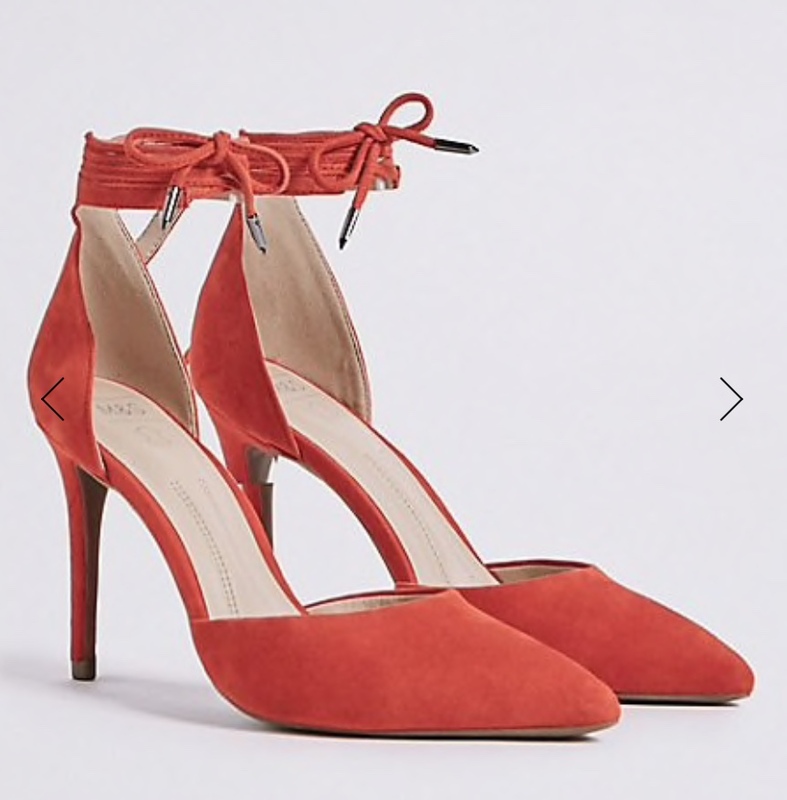 To a couple of suede versions that would be perfect for a special occasion or to wear on a night out. Head Over Heels Bess Square Lock Chain Strap Bag - now in the sale! 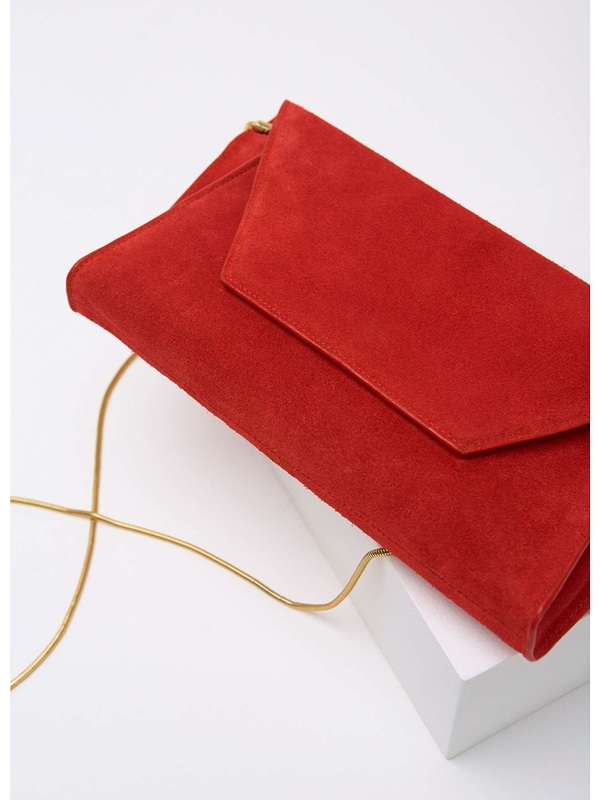 Millie Red Suede Chain Clutch - now reduced! 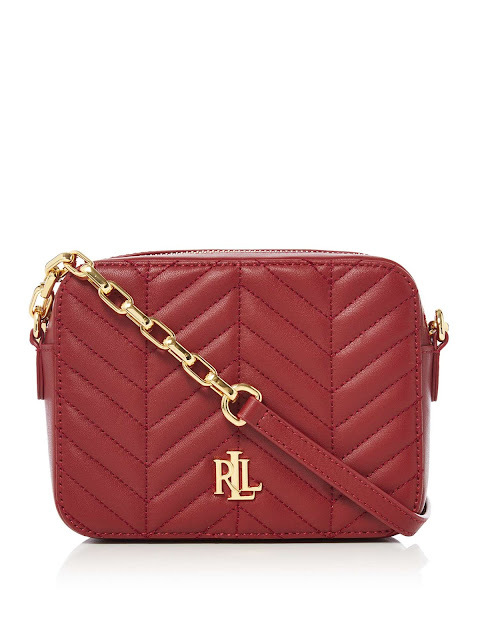 To totes for everyday use when you need something a little larger than a cross body. 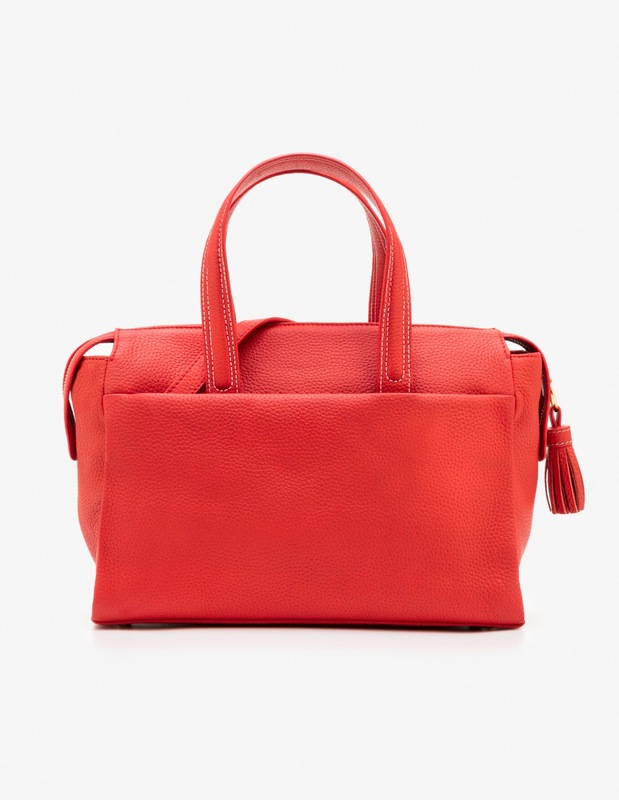 To a few stylish shoppers ideal for work, rest or play! 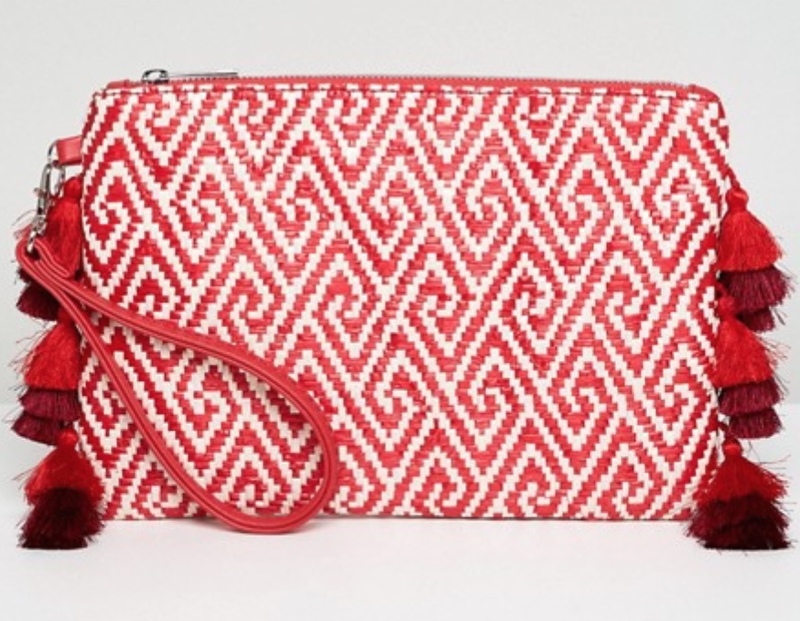 To the ultimate clutch perfect for holidays. To a real statement of an evening bag. 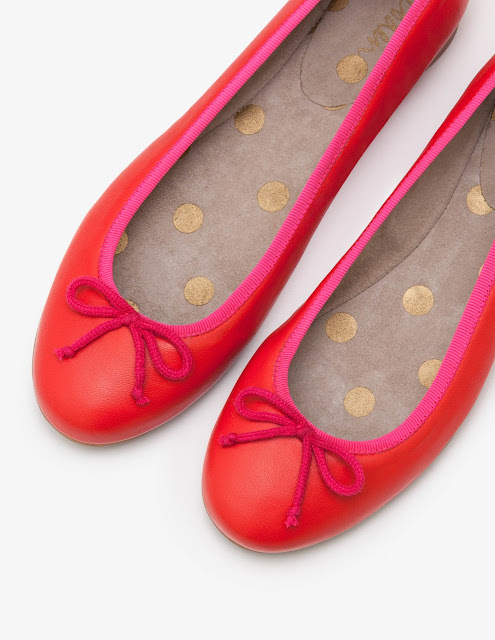 Moving onto shoes next & you'll never go wrong with a pair of timeless red ballerinas - stylish, practical & oh so comfy. 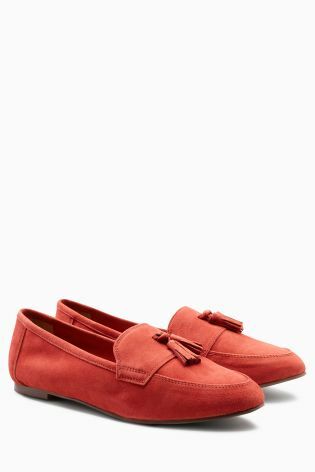 However, if ballerinas aren't your thing then how about some tasselled loafers. 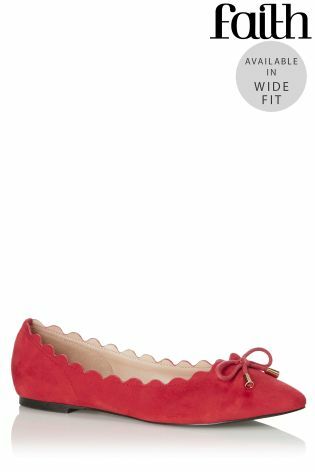 Or for a bit of twist on the tradition ballet pump then these wide fit pointed scalloped pumps look perfect. Moving away from flats & onto summer shoes & these timeless espadrille wedges are perfect for teaming with many a pretty summer dress. 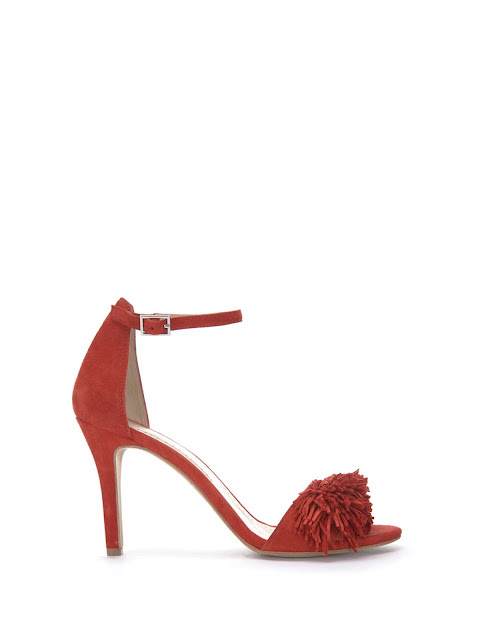 Or for something a little more special then I love these fringe high heel sandals, which are sure to make a real statement. 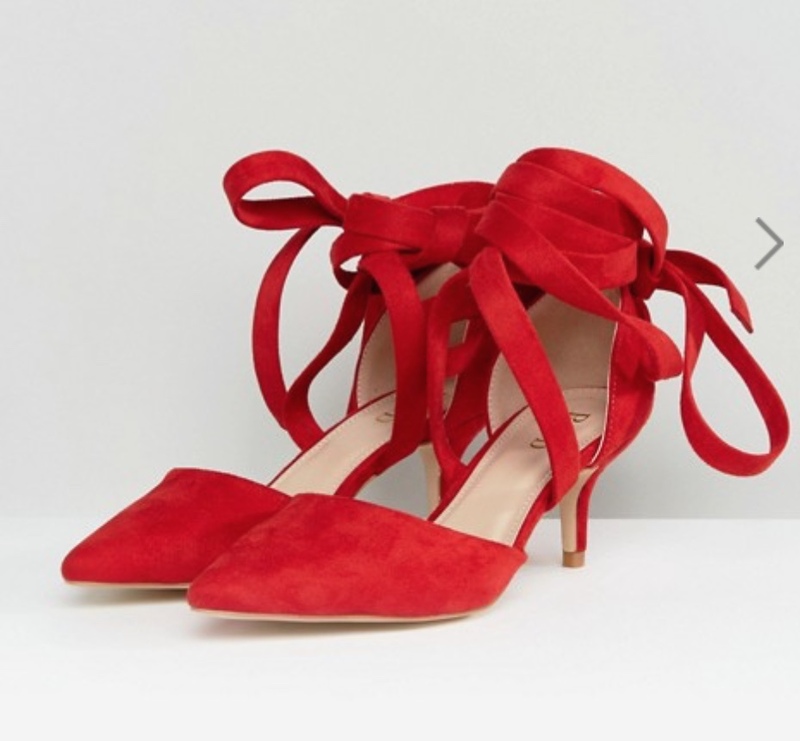 However, if you're looking for a statement shoe with not quite so high a heel then these ankle tie kitten heels look ideal. Or alternatively these if you prefer a higher heel. 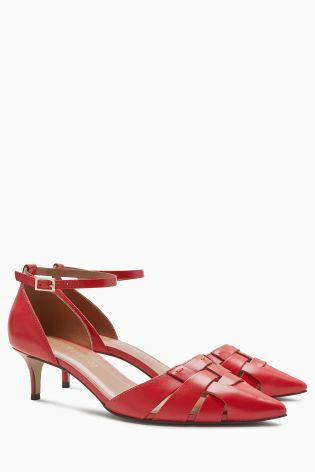 Back to kitten heels with this next pair & I absolutely love the woven detailing & can see these being ideal for any day or night occasion. 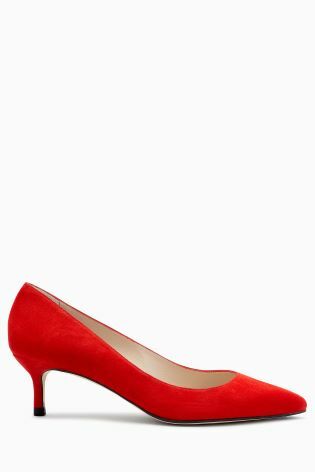 And finally you'll never go wrong with the ever timeless suede court shoe. Back to today & for a quiet one at home it's all about the basics. Skinny jeans paired with an oversized shirt is the perfect combination for a lazy Sunday & with a pop of red the accessories just help lift & add a little interest. 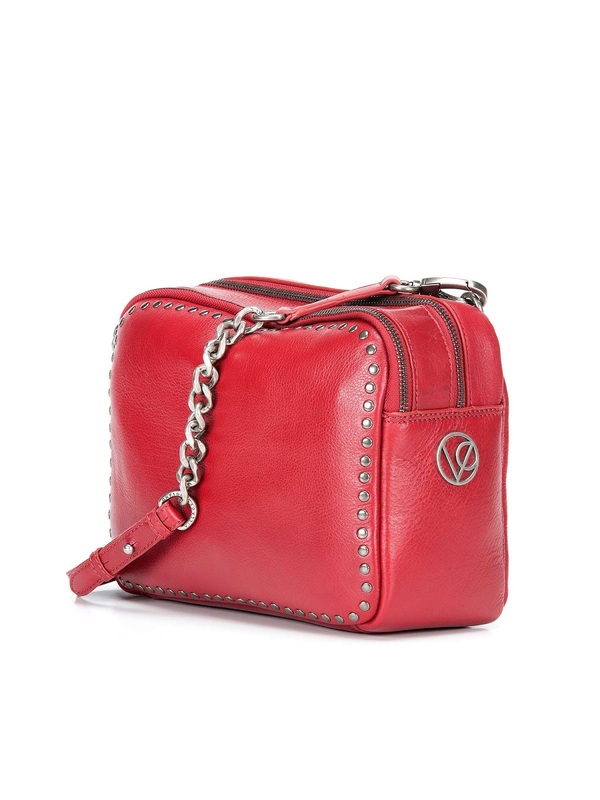 So ladies are you a fan of red accessories? Are you like me & swear by them for adding a certain je ne sais quoi to your outfits, or perhaps you've got another favourite colour for making an outfit pop. 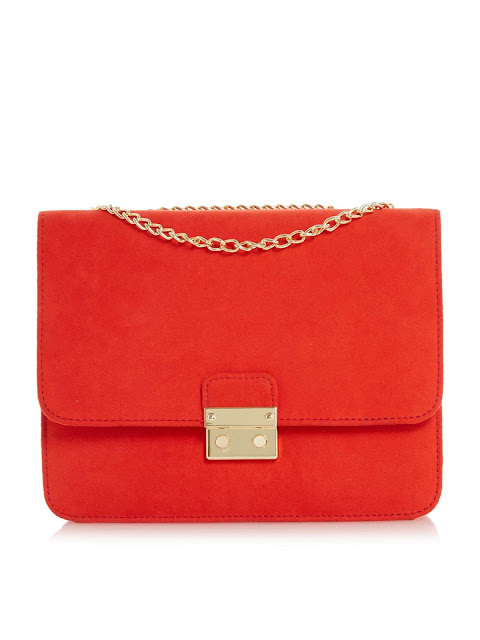 Or maybe you've not yet dipped your toe in coloured accessories? If so definitely take the plunge I guarantee you won't regret it! Don't forget I'm currently getting my order together for the face & eye creams I have shipped over from Majorca so if you'd like one ordered, there's still time, just get in contact with me here. Plus it's the last day of Boden's diminishing code - 10% off everything + free delivery & returns here with code G8F8. Enjoy your Sunday & I'll be back in the morning. Red accessories are addictive aren't they Susan as they really do make a simple outfit come to life. I'm loving the sound of your Stradavarius mules & summer has got to be on its way surely?!! I read last week we're due a 10 day heatwave soon! I'm so keeping everything crossed that the rumour is true as I think we're all in need of some sunshine.